Okay…so here’s the situation in regards to training. Week 9 was absolutely fabulous. I finally made my way back to hitting all 4 scheduled workouts in a week. Weeks 10 and 11, I had ZERO workouts….that’s ZERO. As in, the big goose egg…nada…zipola…nothing. To be honest, the mid week runs that I missed in week 10 were due, in some part, to how hard I worked in week 9. I seriously question the decision I made to go to the gym to get that 4th workout. It’s probably a workout I shouldn’t have done. Yes, those kinds of workouts do exist. It took me until the Thursday of week 10 to recover. I lost some motivation over the weekend of week 10. 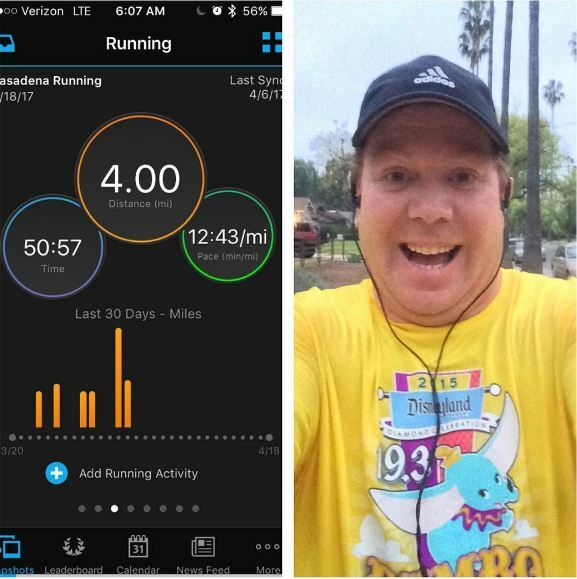 Then, in week 11, I was too exhausted to get the first mid-week run in. My wife had some minor surgery on the Wednesday of that week which left her with stitches. Because I needed to be home with the boy, I missed the rest of the week. Leaving me to start week 12 with zero workouts in the previous two weeks to build with. By the end of week 11, I knew I needed to make a change on the mid-week runs. So, I switched to early morning runs. Success! 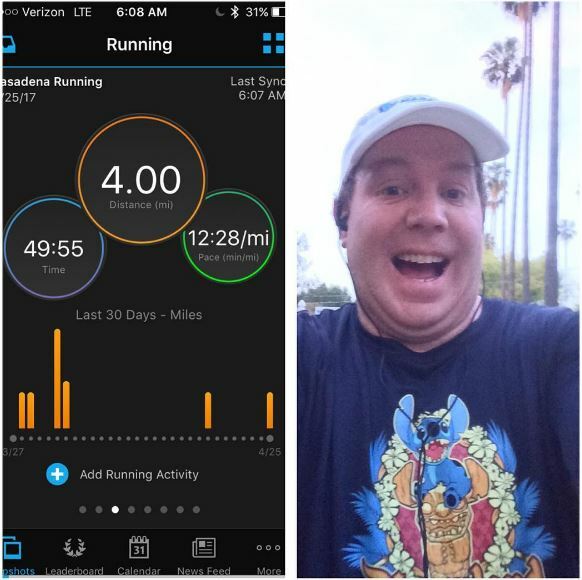 I got a mid-week run in for the first time in more than 2 weeks! I switched back to a run 25 seconds, walk 95 seconds to get me back out and running. My times got slower as expected. It was hard to get up at 4:30am. But, I did it! As you can see, the splits are nothing to write home about. But, this is how that first run shaped out. This was all I did in week 12. Week 13 began the same way as week 12 did. I got out again and used the same run/walk intervals. It was easier to get up on Tuesday morning than it was one week prior. So, there was that. Here are the splits. 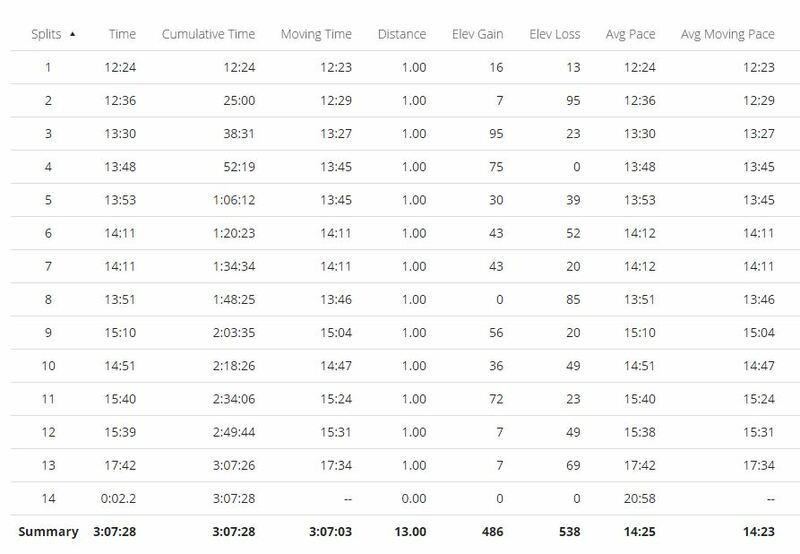 I was better at each mile (with the same intervals) except for mile 4 where I was off by 2 seconds from the week before. However, all of those faster miles lead to a 1 minute, 2 second improvement! I was thrilled with this result! Mornings can be good! I totally intended on getting up on Thursday morning to repeat this success. Just like I did in week 12. Just like week 12, on Wednesday night (into early Thursday morning) Colton was up in the middle of the night. Both times, it doomed any chance I had of running at 5am. That’s the thing about morning runs. The only thing that keeps you from getting out the door is lack of sleep. I honestly couldn’t believe that for two Wednesday nights in a row the boy was up. If it happens again this week, I may have to switch to running on Tuesday and Wednesday. As I mentioned last week, in addition to getting my 4 miles in Tuesday morning, I also booked my airline ticket to New York for the NYC Marathon! As I mentioned last week, once I booked the ticket, it represents the point of no return. The only thing that will keep me from starting the NYC Marathon now is injury or illness! On Saturday, I got out for 13 miles. I was supposed to do this run on April 15th. However, due to me needing to be home to help with the boy and my wife’s recovery, this was one of 3 missed weekend runs. After taking 3 weekends off and only having 2, 4 mile runs to show for the previous 4 weeks, I entered this run in a much different place than I would have if I had done it when it was originally scheduled. If I had done it then, I would have put some miles in at a run 25, walk 95 intervals and others in as run 25, walk 35 intervals. I even thought about doing that with this run as I thought about it during the week. However, by the time I started, the plan was to keep the run 25 seconds, walk 95 seconds going through at least mile 4. Then, see how it was going and make the switch in mile 5. Here’s how the splits looked for this run. If you go back to my 11 mile run, the first three miles of this run actually went better. Even at the end of mile 4, I was only a few seconds off from that run. Both runs covered the same ground through the end of mile 8 and into the start of mile 9. I was thrilled on this run to have finished mile 3 ahead of 39 minutes because I know I didn’t do that in the 11 mile run. In spite of that, I could feel that greatness fade in mile 4. Mile 4 felt slow and it was. I really hoped to be under 42 minutes at the end of mile 4. So, when I saw that wasn’t going to happen it really bummed me out. It’s amazing how much your mentality can shape your run. I spent the first part of mile 5 reminding myself that I had missed several weeks. So, I should expect to be a little slower. By the middle of mile 5, I thought I might finish that mile in under 1:05:00. Again, I finished slower. Ugh! This was just not my run. As I entered the road to the Rose Bowl Loop, I saw security out. It was the kind of security that told me I might not get to run the Rose Bowl Loop because an event was about to happen. However, I really wanted to get that hill going out of the loop. So, I thought, at the very least I could go down. Turn around. 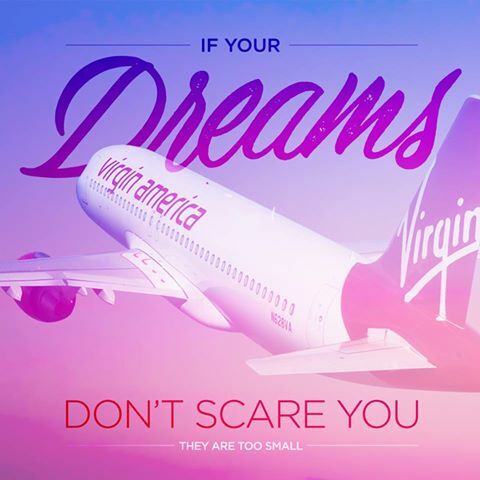 Then, go back up and figure out how to make up the miles somewhere else. Fortunately for me, the loop was open. So, I took to the loop. I tried to finish mile 6 in 1:18:00. That didn’t happen. Even though mile 7 had the same exact time as mile 6, I felt slower throughout. By the end of mile 8, I knew I would not be faster than the previous run. 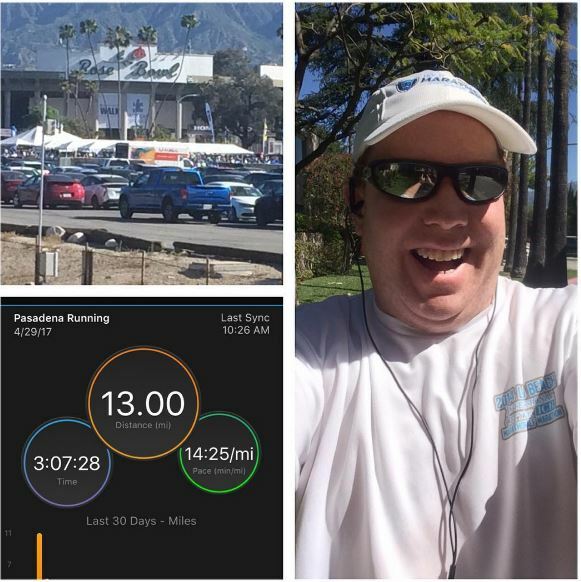 When I left the Rose Bowl loop in mile 11, I felt like I was done. I even skipped one run interval on that hill out of the loop. I needed that. Actually, even though I was slow, I was proud of making it through 2 of the 3 run intervals on this hill. Oh well. At the end of mile 11, I knew I was around 10 minutes behind my time from that 11 mile run. So, I just ventured on. 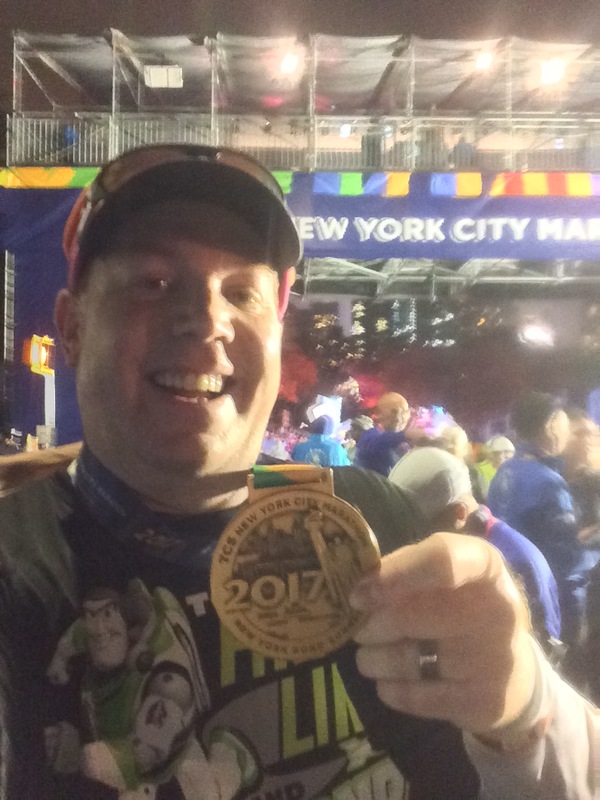 I had a new goal…finish in under 3 hours. That looked pretty good until around 11.80 miles. Then, I got that twinge in my lower calf again. While I was happy that it didn’t show up until around a mile later, I was bummed that it showed up at all. After all, I knew my goal of under 3 hours was going out the window. Since it was a bad run anyways, I decided to walk out that last mile plus. My finish time of 3:07:28 was not a good time. However, I’ve been slower. So, at the end of week 13, I’m at a place where I need to adjust my goals for the 2017 Rock n Roll San Diego Half Marathon. On Wednesday, I plan on posting this new goal and plan. With so many missed runs, I can’t see myself being ready for a 2:35:00 half marathon in time. The goal of all of this has been to do at least a sub 6 hour NYC Marathon…maybe even a sub 5:30:00 NYC Marathon. I can’t go back in time to make up the missed runs. All I can do if look forward. I’ll talk about this more on Wednesday, but, I am still planning on getting in those 15 and 17 mile training runs on the original plan. 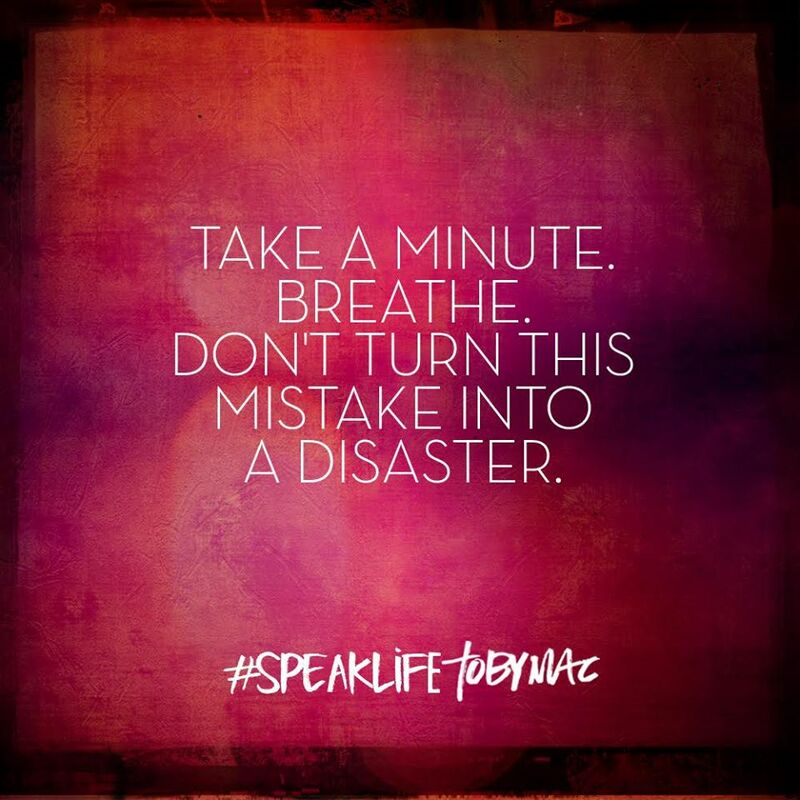 My mantra in this last month before the Rock N Roll San Diego is….Let’s see how close to 2:35:00 I can get. On to week 14.